The same Nokia phone with model number TA-1136 was earlier spotted on Bluetooth SIG. 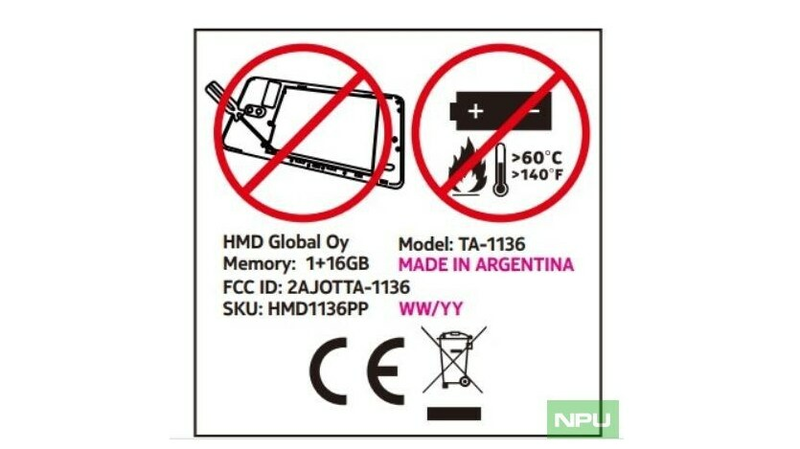 A new Nokia phone has been listed on Certification regulatory FCC in U.S. revealing specifications of an entry-level device. 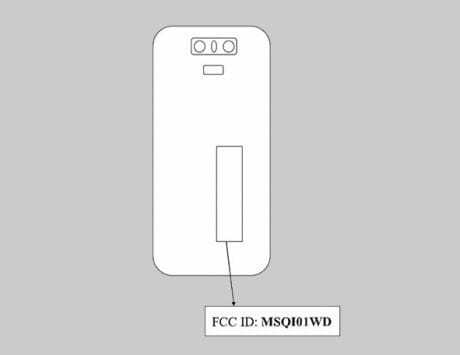 The model number Nokia TA-1136 on FCC was earlier spotted at Bluetooth SIG. 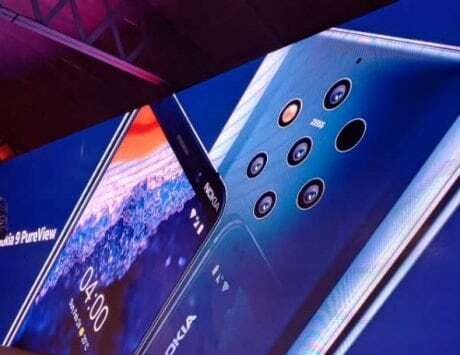 It was then believed to be the global variant of Nokia X7, but now looking at the specifications, it appears that HMD Global is instead preparing to launch upgraded version of Nokia 2.1. According to the listing, Nokia TA-1136 phone will come with 1GB of RAM and 16GB of internal storage, first reported by NPU. 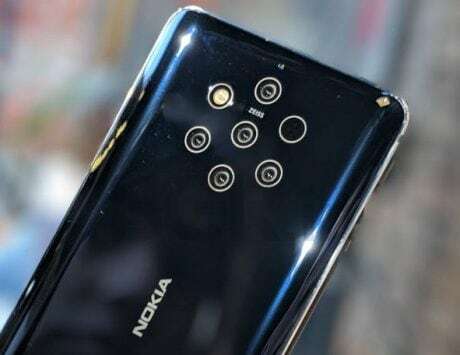 There are no other details available at this point, but considering the smartphone is expected to be the ‘Plus’ variant of Nokia 2.1, it is possible that the smartphone could sport updated specifications with a bigger battery onboard. The original Nokia 2 was launched earlier followed by the Nokia 2.1 Plus in August. The Nokia 2.1 offered a two-day battery life (4,000mAh), 1GB RAM and 8GB internal storage. 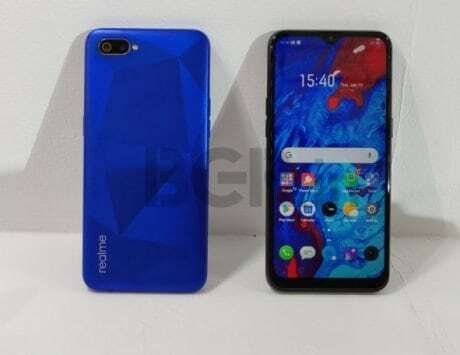 The smartphone incorporated 5.5-inch display and stock Android Go experience. During the Bluetooth SIG listing, Nokia TA-1136 was tipped to include Bluetooth version 5.0, and now in FCC the phone is listed to support single channel 2.4 GHz Wi-Fi. 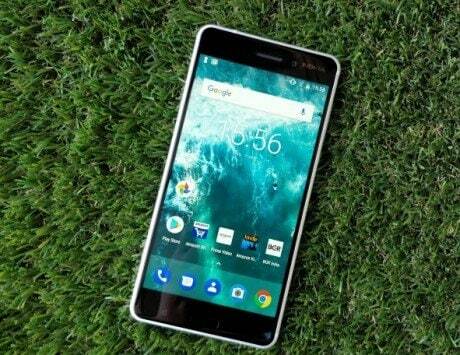 Nokia 2.1 was launched at a price of Rs 6,999. 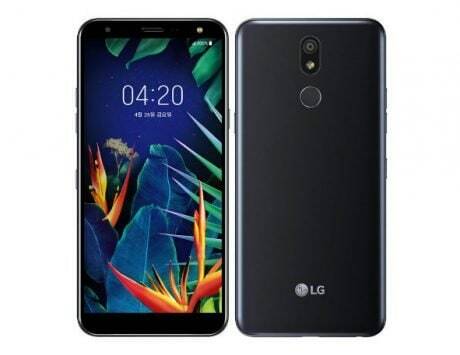 It sports a 5.5-inch display with 720p resolution and 16:9 aspect ratio. 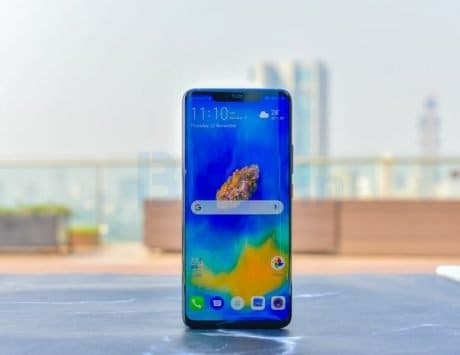 It included a Qualcomm Snapdragon 425 chipset coupled with 1GB RAM and 8GB storage. 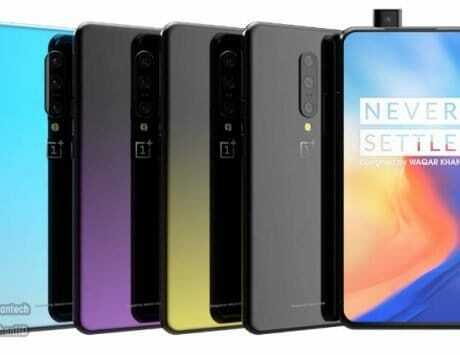 There was an 8-megapixel autofocus camera at the back and a 5-megapixel selfie camera at the front. The Nokia 2.1 retained the 4,000mAh battery from Nokia 2 and HMD Global claimed it could last two days on a single charge. 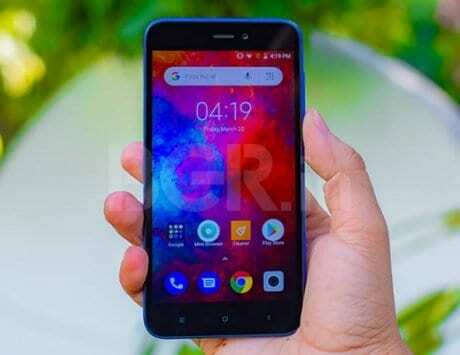 Nokia 2.1 was the second Android Oreo (Go edition) smartphone from the company.